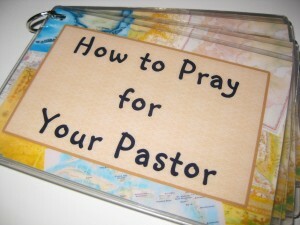 “About nine years ago, I developed the following list of prayer requests that I gave to every willing hand. I haven’t passed them out in at least four years, but I decided to resurrect them. Why? I need prayer…badly! And so does your pastor. As leaders in the church, we have unique and often more intense temptations (“Strike the shepherd and the sheep will scatter”). 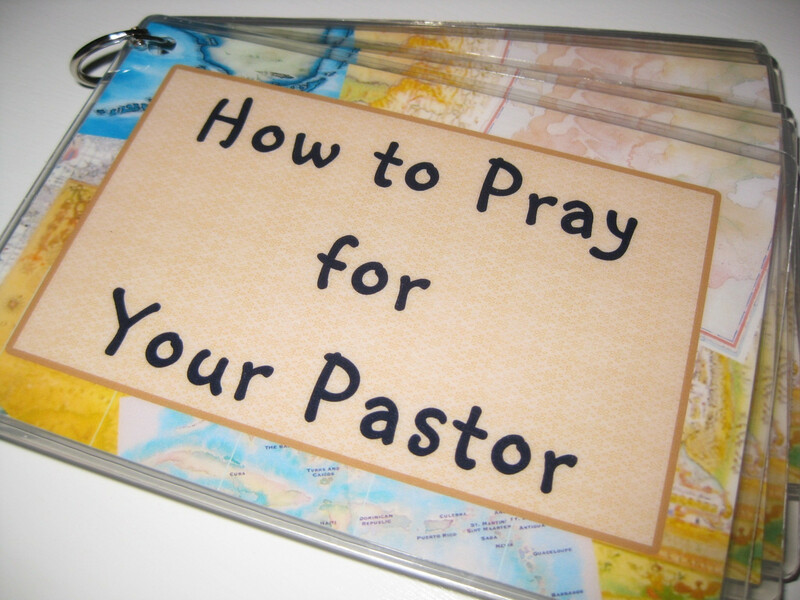 So will you consider praying for your pastor the way I ask my people to pray for me? 1. That the gospel would be the focal point of my life and identity – not manhood, not being a husband, not being a father, not being a pastor, but who I am in Christ. 2. That I would not fear man by desiring the admiration of people; that the Lord’s “Well done” would be ever before my eyes. 3. That the Lord would not allow me to go long between repentances; that I would keep short accounts with Him and be sensitive to and ruthless with my sin. 4. That I would continue to grow in the character qualities of a man of God (1 Tim. 3:1-7; 2 Tim. 2:22-26; Titus 1:5-9). 5. That I would have a consistent, powerful, diligent life of private prayer; that I would grow in my dependence on the Holy Spirit. 6. That the Lord would give me great diligence in study and sermon preparation, making the most of my time. 7. That my preaching and teaching ministry would be empowered by the Holy Spirit; that the Lord would effect real change in our lives through it; and that by it we would be more endeared to Christ. 8. That I would boldly and faithfully and humbly and joyfully and intentionally share the gospel with the non-Christians in my social orbit. 9. That I would see Jesus as supremely valuable, my greatest treasure, and as my dear friend. —R.W. Glenn is pastor of preaching and vision at Redeemer Bible Church in Minnetonka, MN. He blogs at Red Meat for the Soul.